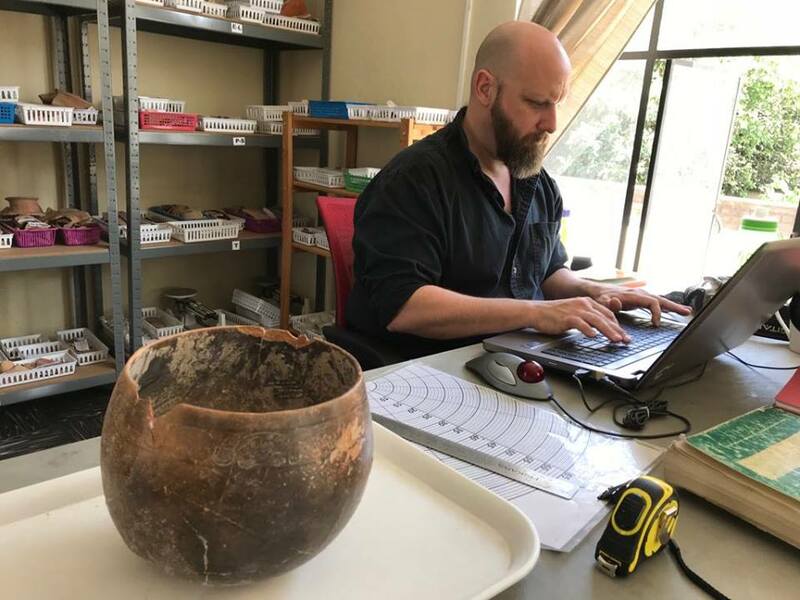 Dr. Keith Eppich analyzes vessels recovered from royal tomb of Burial 39 from El Perú-Waka’. Photo courtesy of Rene Ozaeta. Two new courses, Cultural Anthropology and Introduction to Archaeology, are available to TJC students starting this fall. These courses are taught by Dr. Keith Eppich, who has 24 years of teaching experience and has recently worked at Collin College and Southern Methodist University. Enrollment in these new courses is not limited to history majors. “It can be an elective for anybody,” explained Owens. Cultural Anthropology and Introduction to Archaeology will both be offered again in the spring. Registration for the spring 2019 semester opens on November 11.